The days of underestimating Gary Keller are long gone for the real estate industry. When the merciless national recession hit 10 years ago, the Austin real estate mogul was prepared. His firm was not awash in debt, so Keller was prepared to grab market share like a superpower agent picking up every listing in her ZIP code. Between 2008 and 2018, Keller Williams grew by about 50 percent measured by agent count, up to more than 159,000 U.S. agents this year, according to the company. Prior to that, Keller had been warning his agents about the big dip that sunk the housing market like a mighty sinkhole, beginning in 2009. He had anticipated these deadly events long before most. Now, entrepreneur, philanthropist, author and Realtor Gary Keller is preparing his troops for another tsunami, but this time, it’s the technology revolution that is disrupting companies that stand still. He promises to remake KW into a technology enterprise, hell bent on getting ahead of the changes brought on by artificial intelligence, big data and disruptors such as Opendoor, Redfin and Compass. Next month at Inman Connect San Francisco, I will interview this iconic real estate sage and learn what changes worry Gary Keller and what opportunities excite him. 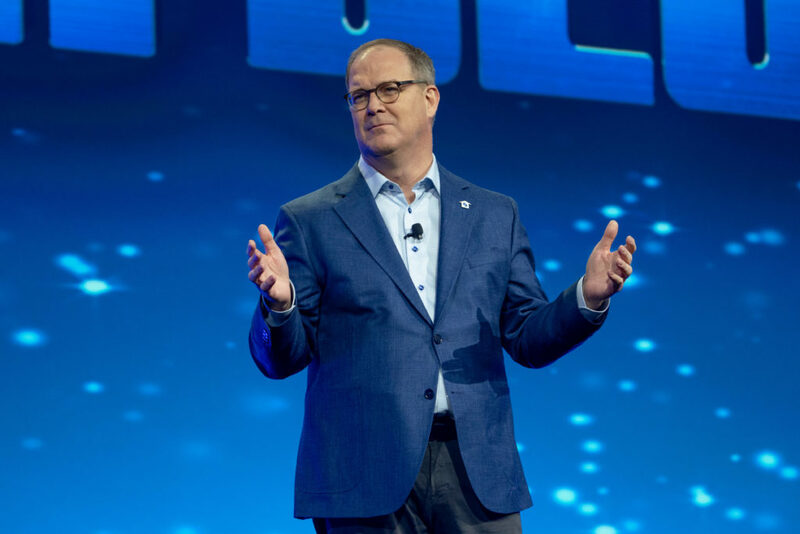 His session at Inman Connect, dubbed “How to pivot like a champion,” takes place on Wednesday, July 18 at 10:00 a.m.
Self-proclaimed failure at everything he’s tried, which is why he says he is so successful. Collector of objects and nostalgia — Bibles, mechanical banks, guitars from the 1950s and 1960s. Inspired by Christ, Lincoln, his parents, his wife and associates such as Althea Osborn and Gary Gentry.